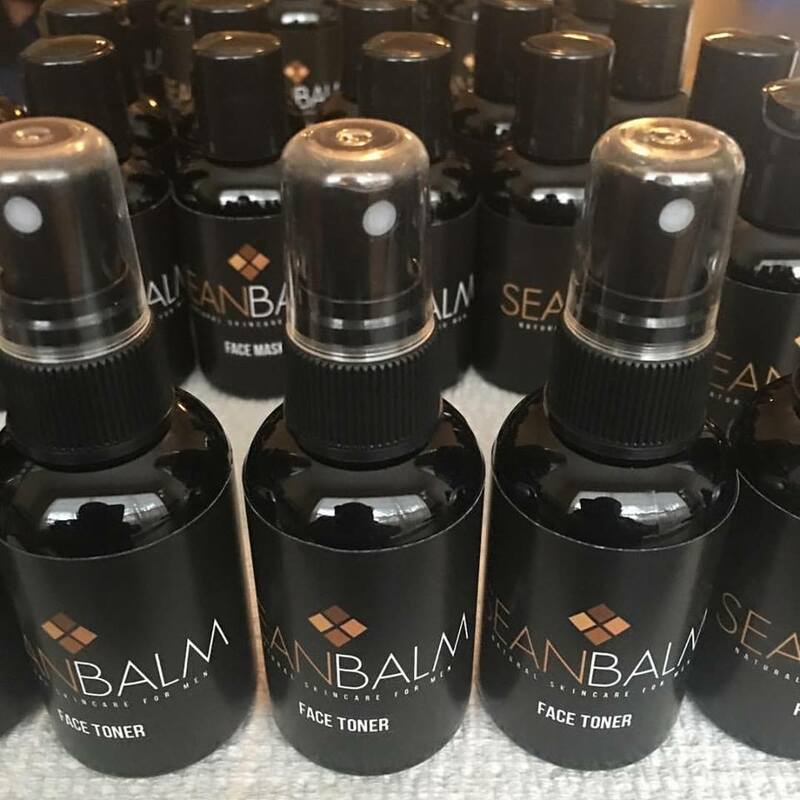 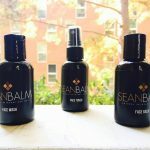 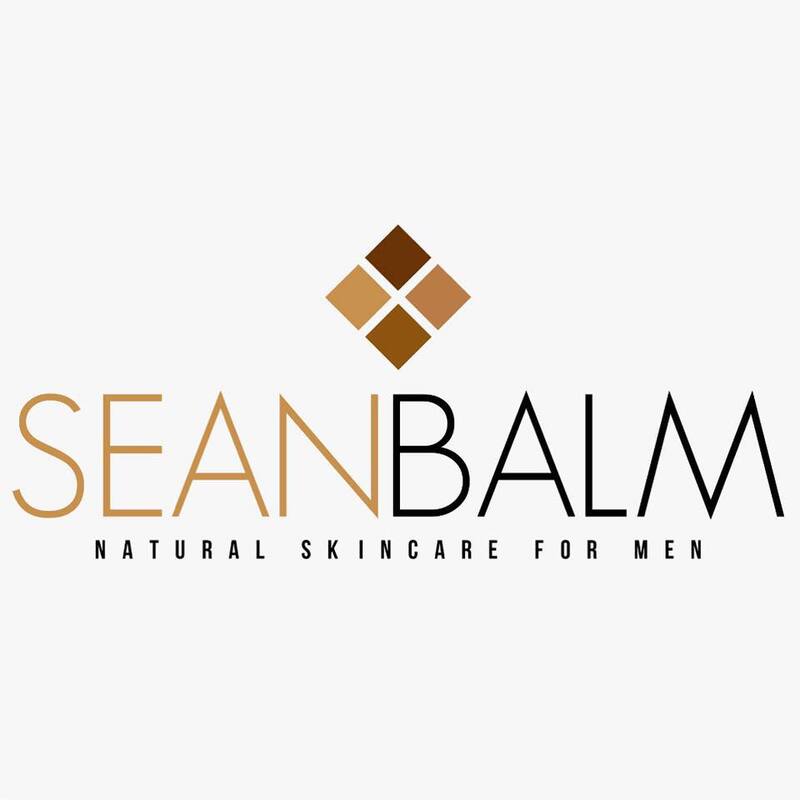 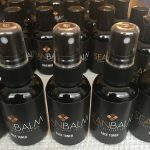 Sean Balm offers healthy, all natural skincare products for all skin types. 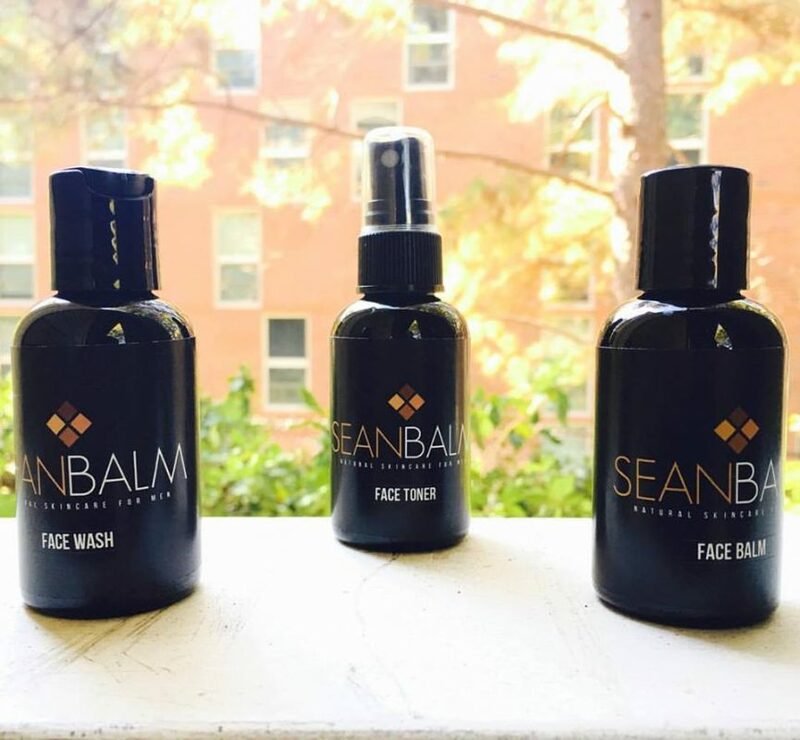 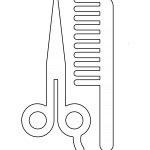 Our products are free of chemicals, parabens, and animal byproducts. 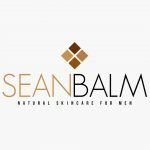 Our mission is to promote diversity and provide the world with the best all natural skincare solutions.